Tim Mikkelson, who missed the first two rounds has returned back to the squad along with Joe Ravouvou as New Zealand will aim to win the tournament for the 10th time since it's inception in 2000. Fiji, though, are the current defending champions after they managed to beat South Africa 24-17 in the final at Waikato Stadium last year. “We’re as close to full strength as you can get and we’re really excited about putting that squad on the field. "There are a few guys that haven’t played much rugby since the World Cup so we need to train right and get into day one well prepared and hopefully build through the tournament as we go". 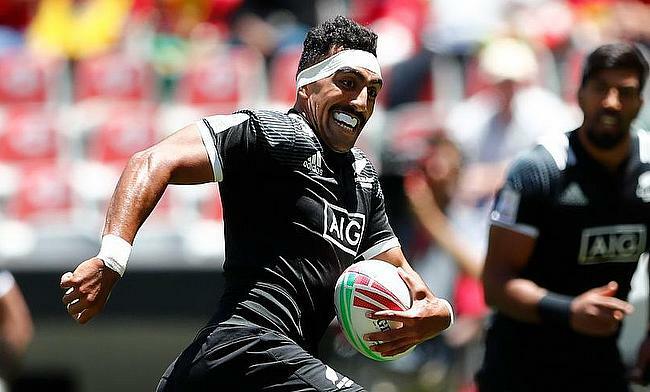 USA 7s currently top the overall standings with 38 points after their consistent performances in the Dubai and Cape Town legs and are closely followed by New Zealand and Fiji with 37 and 35 points respectively. Kurt Baker, Dylan Collier, Scott Curry (captain), Sam Dickson, Scott Gregory, Andrew Knewstubb, Vilimoni Koroi, Tim Mikkelson, Sione Molia, Jona Nareki, Amanaki Nicole, Joe Ravouvou, Tone Ng Shiu, Regan Ware.